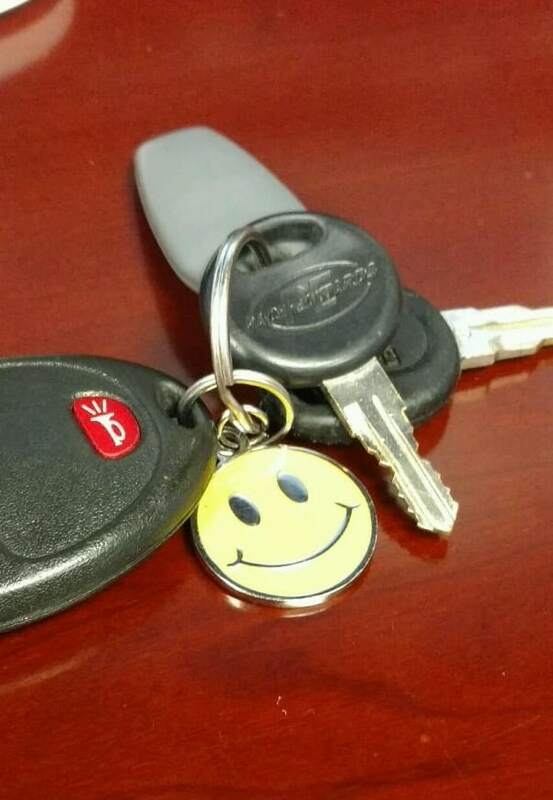 We all need a reminder to smile sometimes. 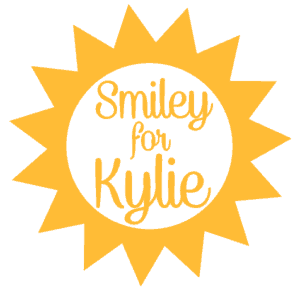 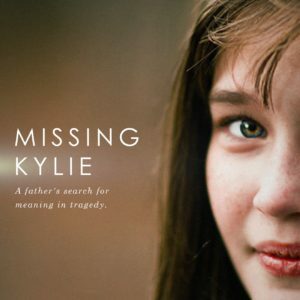 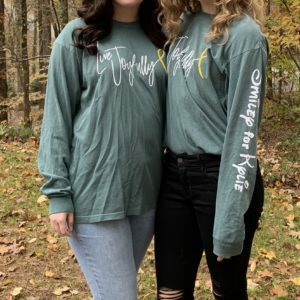 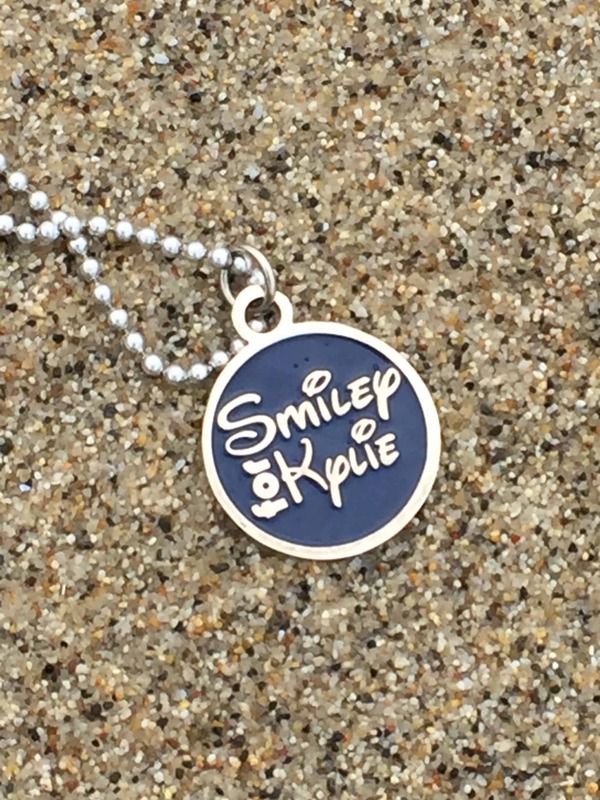 This unique charm will help you remember that if Kylie can smile her way through cancer, you can keep smiling too. 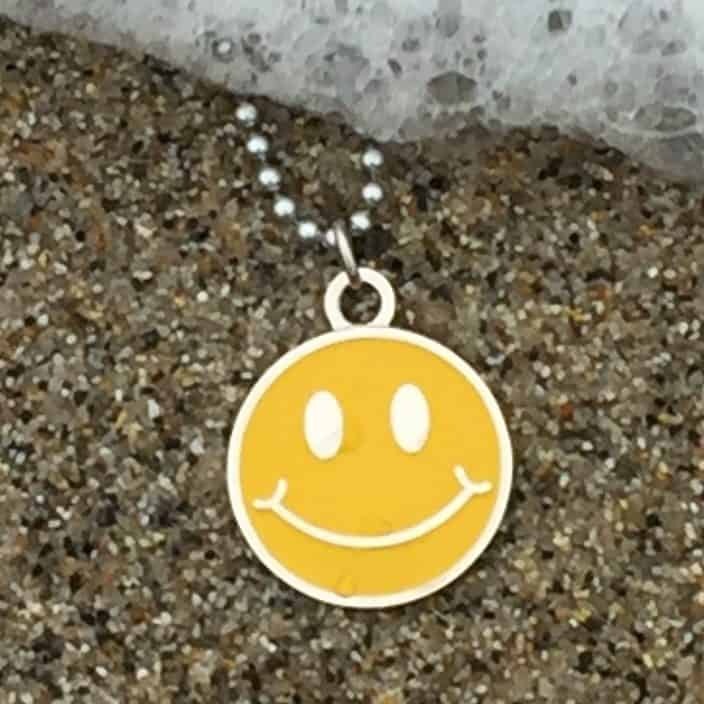 Wear this smile around your neck or add it to your keychain to help you smile through the toughest days. This 1” diameter charm comes with a 30” chain.